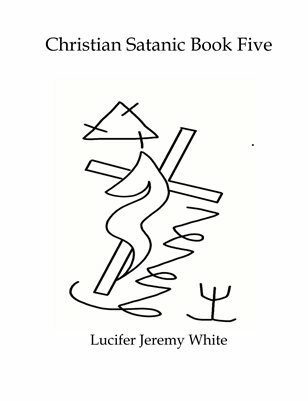 This book covers a religion based on a duality known as Christian Satanism. It strikes to find an optimal balance between the two and was created to make the most substantial and possitive change possible. It is an answer to the problem of good vs. evil as a religion established to unite the two as harmoniously as possible.